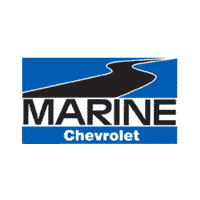 Kourtney joined the Marine Chevy team in December 2013. 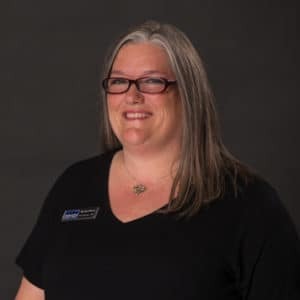 Originally, Kourtney began as a Floor Coordinator, keeping up with all of the traffic going on and off the lot. Her dedication and ability to converse easily with anyone on any topic is what landed her in our Service Customer Care Center. She was born and raised in Richlands, North Carolina; although, her father always told her she was hatched from a polka dotted egg. Kourtney considers her two children to be her greatest accomplishment. However, we can’t forget to mention Charlie, her Bassett Hound who is like a third child to her! One adventure that Kourtney hopes to one day experience is riding in a hot air balloon. If you ever need to set an appointment for service, or have general service questions, please call or email Kourtney for assistance.